It seems like I see a lot of “dull” hair out there. I recommended adding in some darker pieces or lowlights rather than just highlights. It really gives your hair a beautiful 3-dimensional quality. It is what Linda Yodice, Paul Mitchell’s leading Color expert, calls the “perfect marriage”. As always, look at pictures, be reasonable with your hair type & texture and find the BEST hair products. 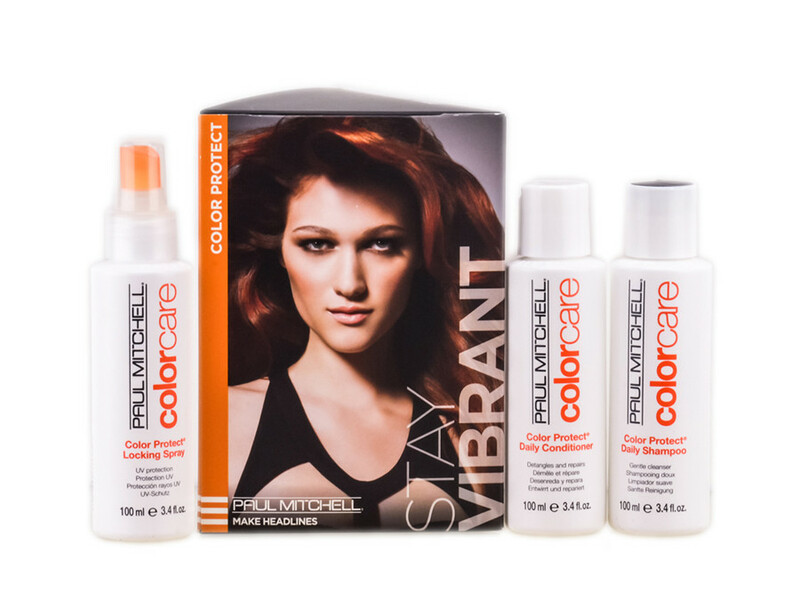 Hair Again Salon is VERY excited about the new color protection product line from Paul Mitchell. It reduces breakage by 88%, Prevents thermal damage by 86%, adds 59% more shine, and keeps color VIBRANT for up to 9 weeks! Stop by today for a FREE 15 minute consultation and Hair Again Salon can help you find your Perfect Color!